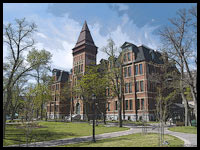 The study, published in the journal PLoS Pathogens can be found here, and a short video feature from the Chronicle Herald website here. From the Cold Spring Harbor Laboratory (an institution with a long and varied history, and home of Eight Nobel laureates, including Dr. James Watson) comes the 4th edition of the one indispensable molecular biology laboratory manual for protocols and techniques. 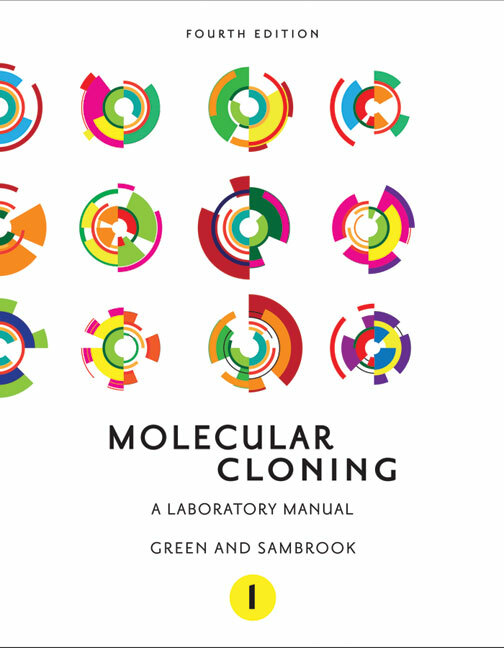 The content for this latest edition of Molecular Cloning has been entirely recast to include nucleic-acid based methods selected as the most widely used and valuable in molecular and cellular biology laboratories – with core chapters from the third edition revised to feature current strategies and approaches to the preparation and cloning of nucleic acids, gene transfer, and expression analysis. Meanwhile, 12 new chapters show how DNA, RNA, and proteins should be prepared, evaluated, and manipulated, and how data generation and analysis can be handled. Personally, I have no idea about what much of the preceding means – but for those of you who do, the latest edition of your laboratory bible is waiting. Molecular Cloning: A Laboratory Manual is available in store or can be ordered for delivery to your door through our virtual bookstore.